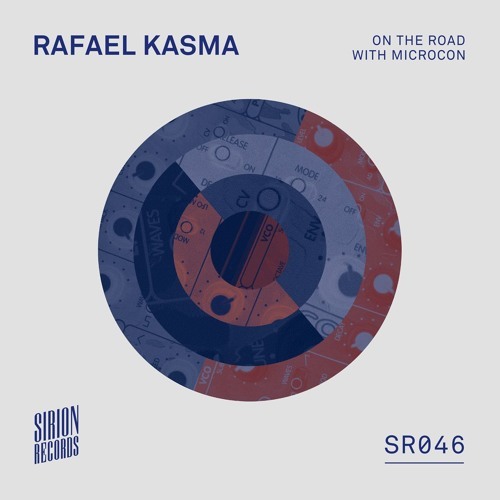 The «On the Road with Microcon» is the essence of a two-year history in the form of an album by Bernese producer Rafael Kasma. His music took on a new twist during this period - dry house tracks in Mountain People style, combined with breaks, acid, electro, and even pop-ish attitudes. One constant, however, remains with all the resulting songs: The monophonic synthesizer «Microcon», produced in the nineties. This musical diary is complemented by interpretations by Youandewan, Adrian Bergmann and Kevin Villar.